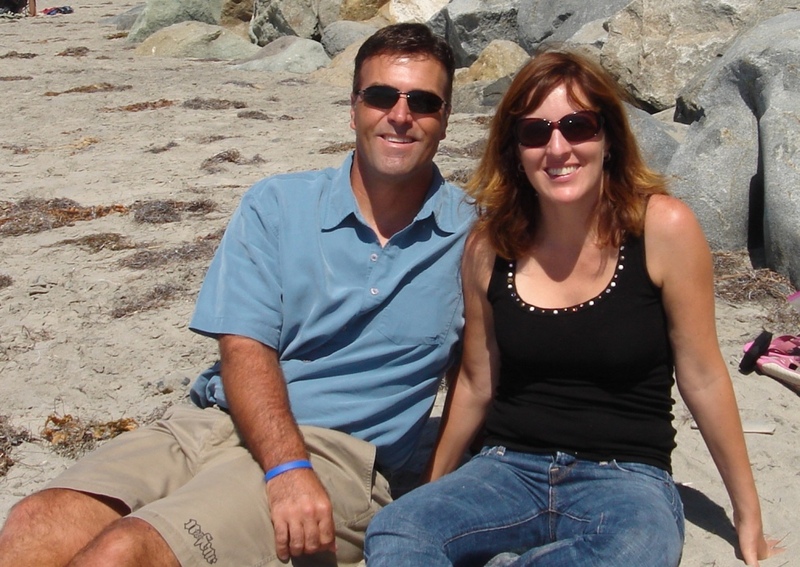 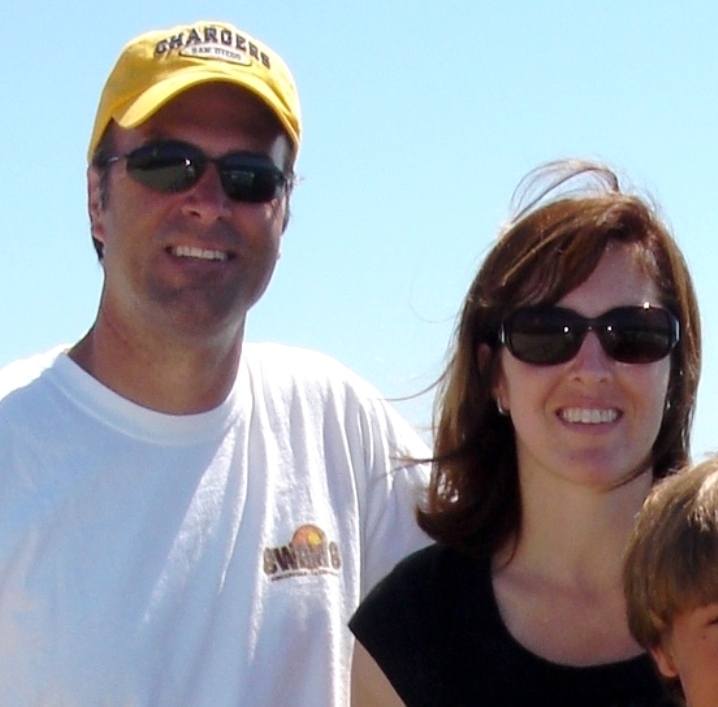 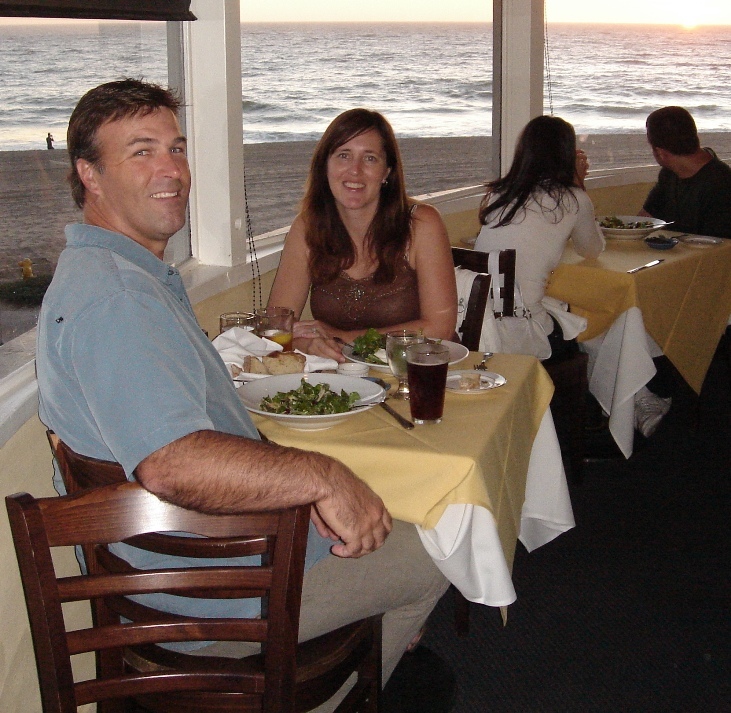 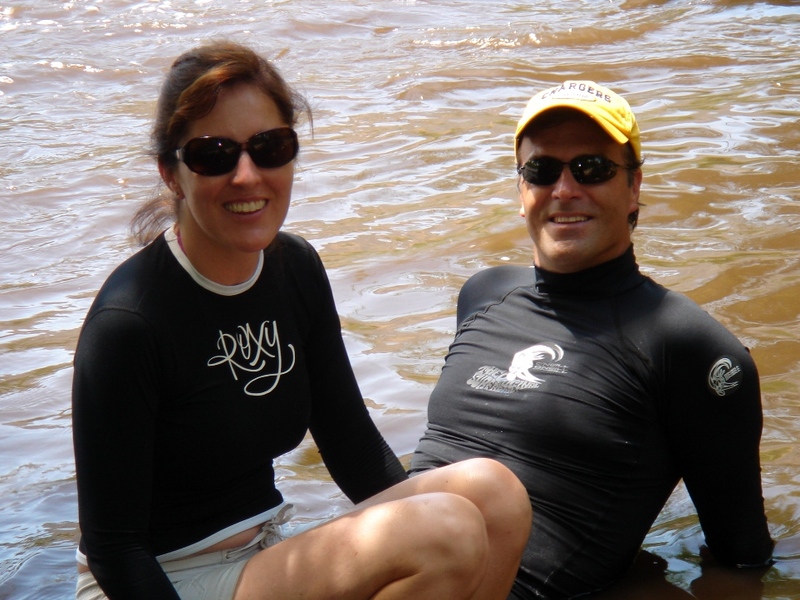 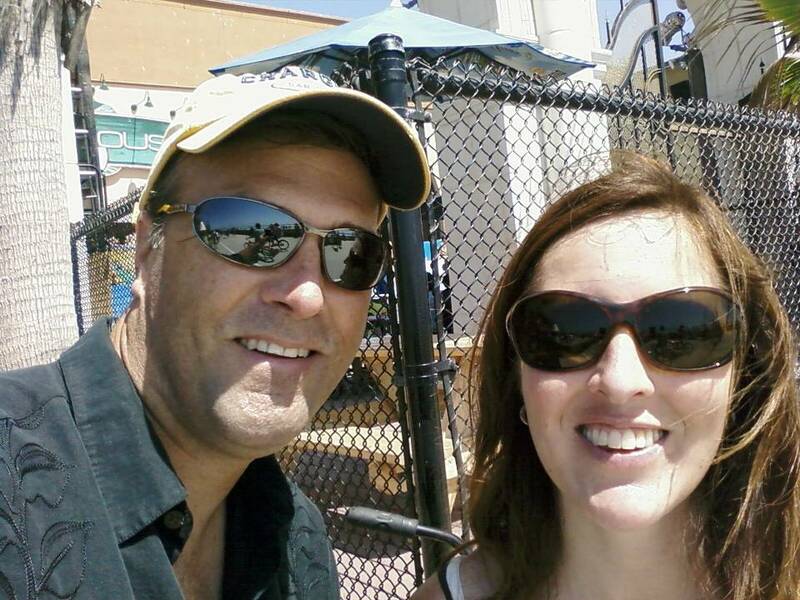 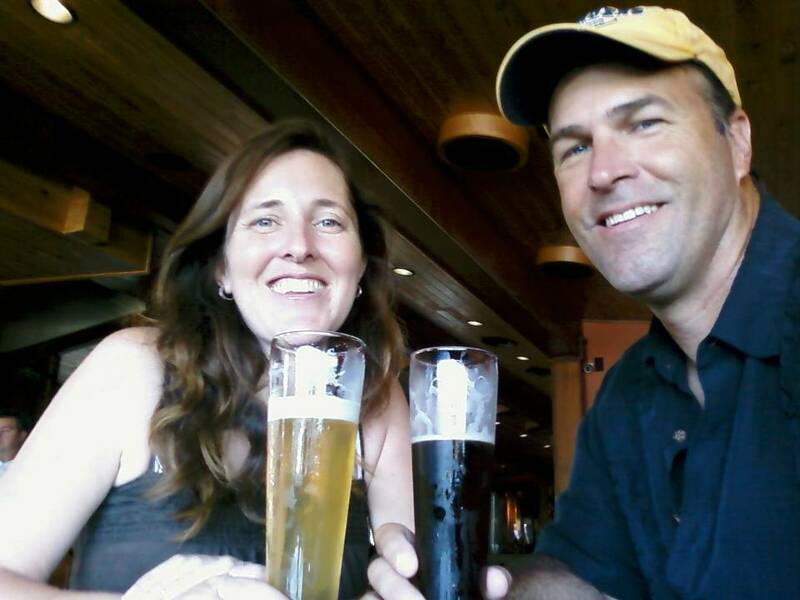 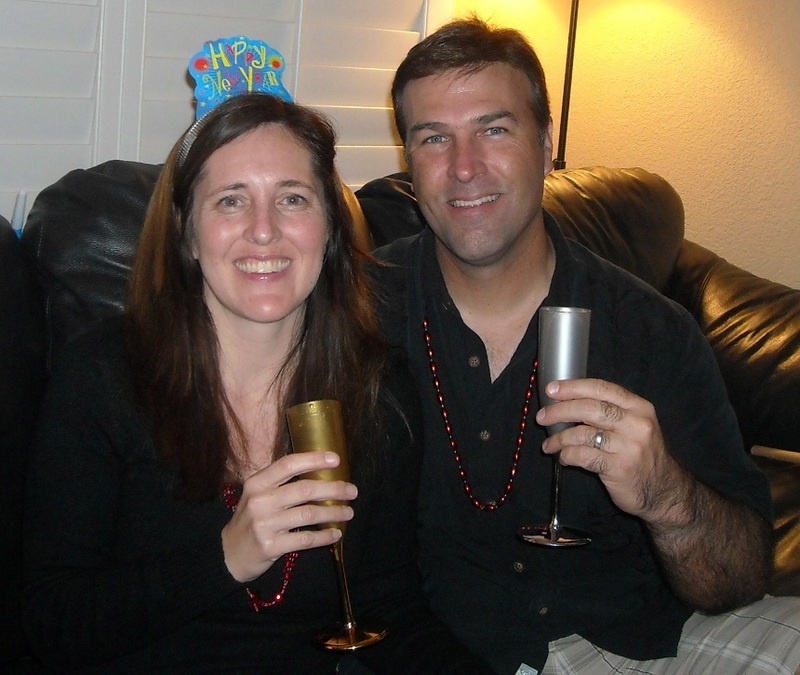 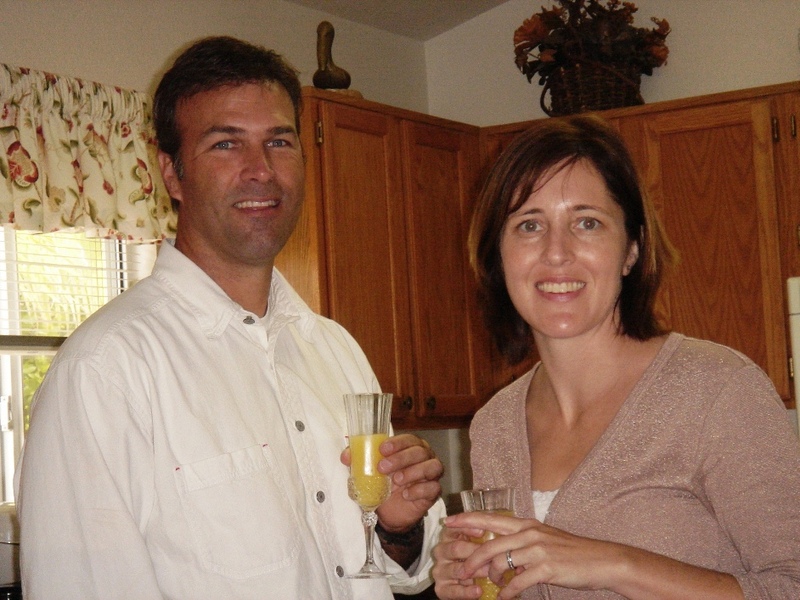 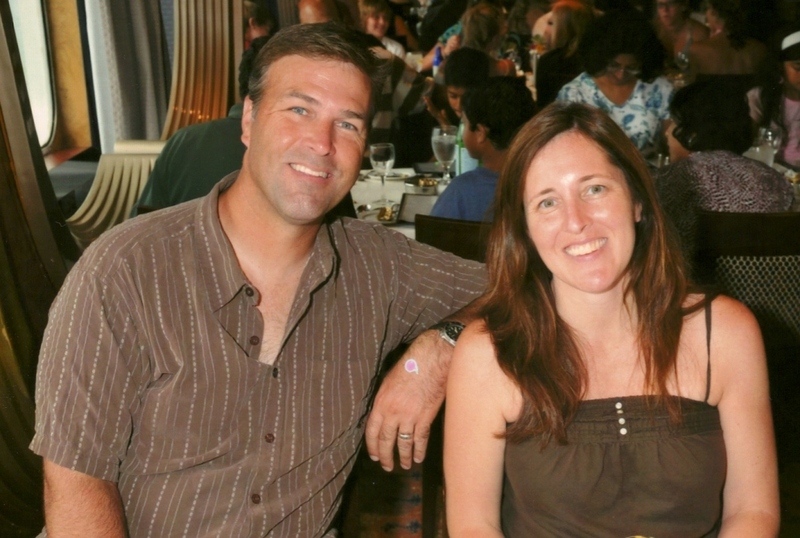 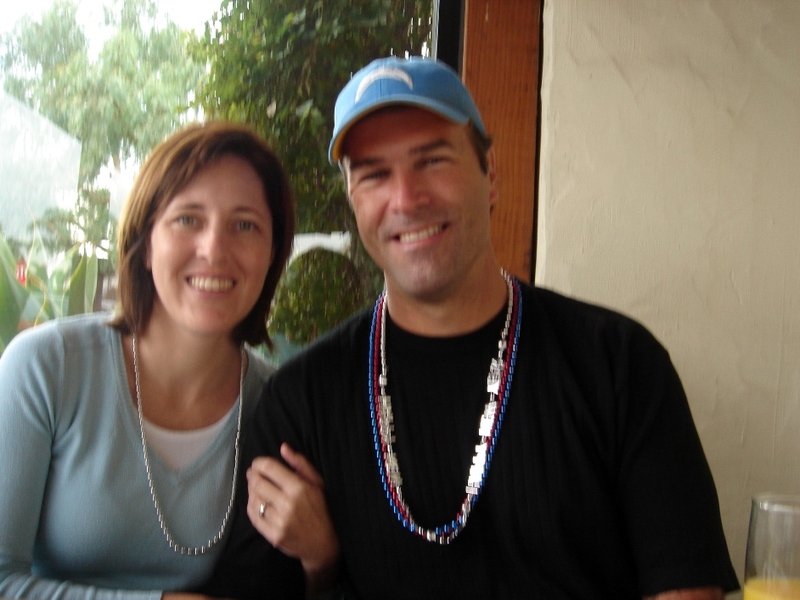 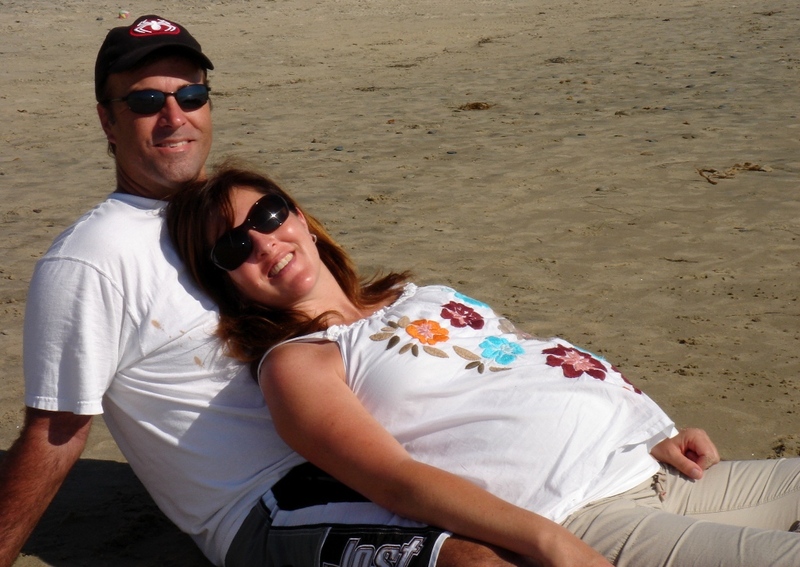 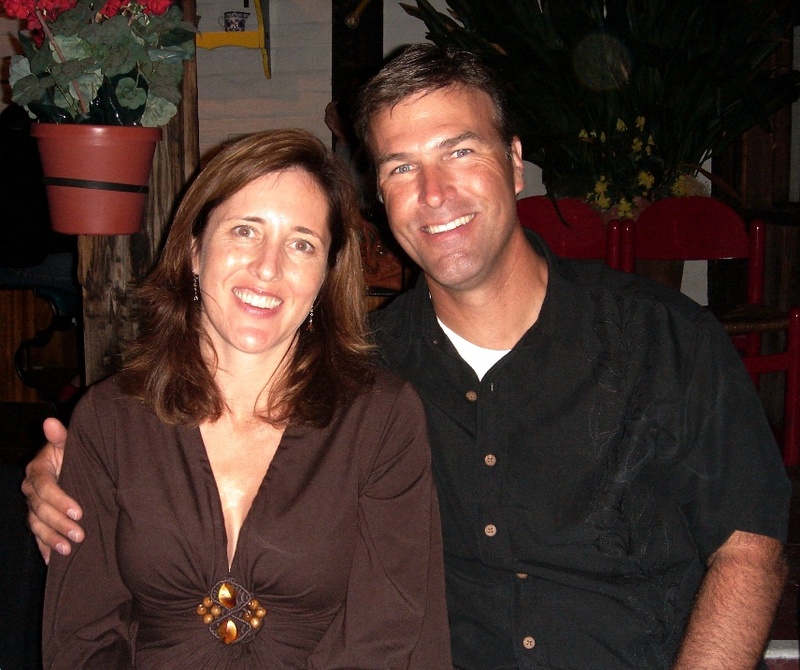 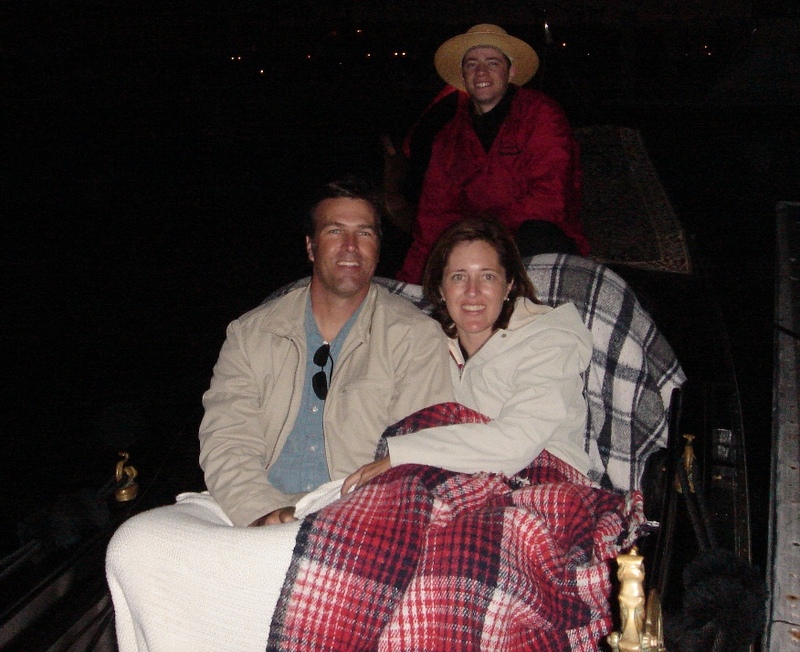 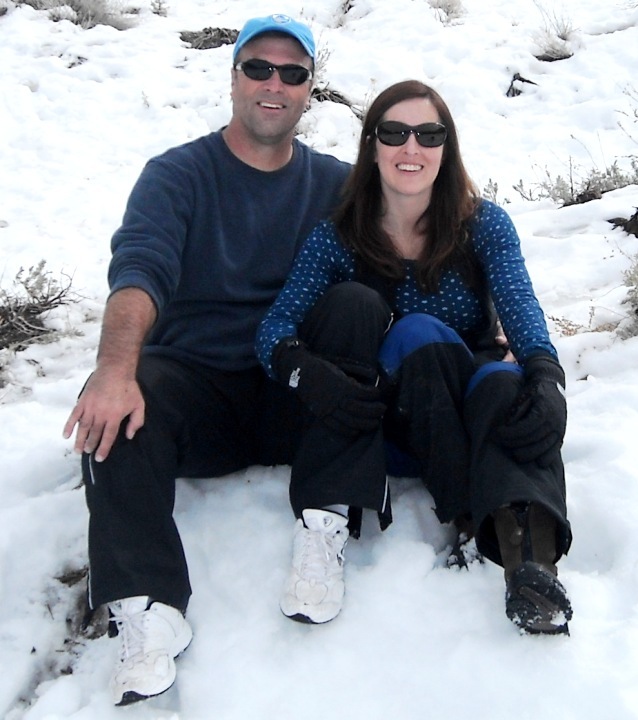 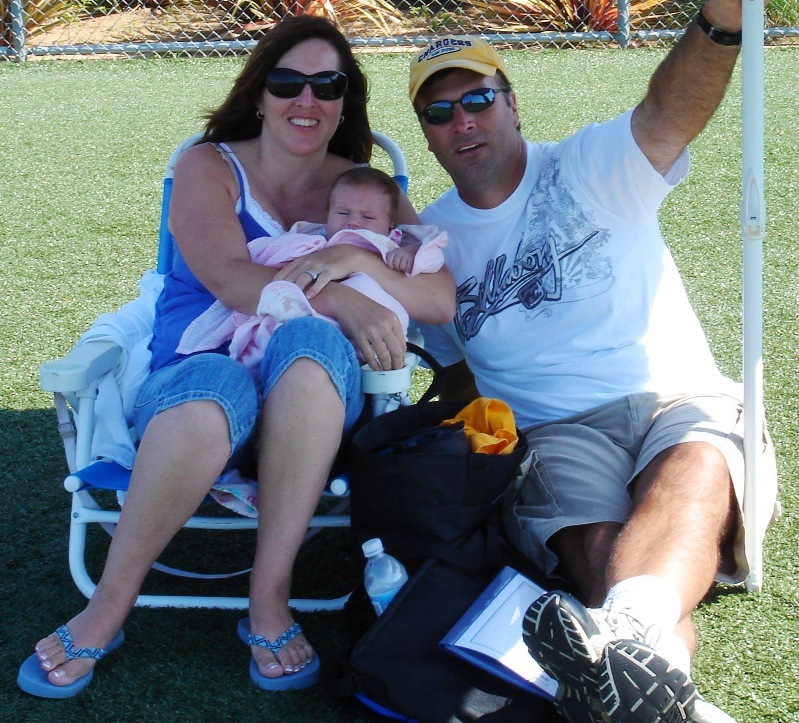 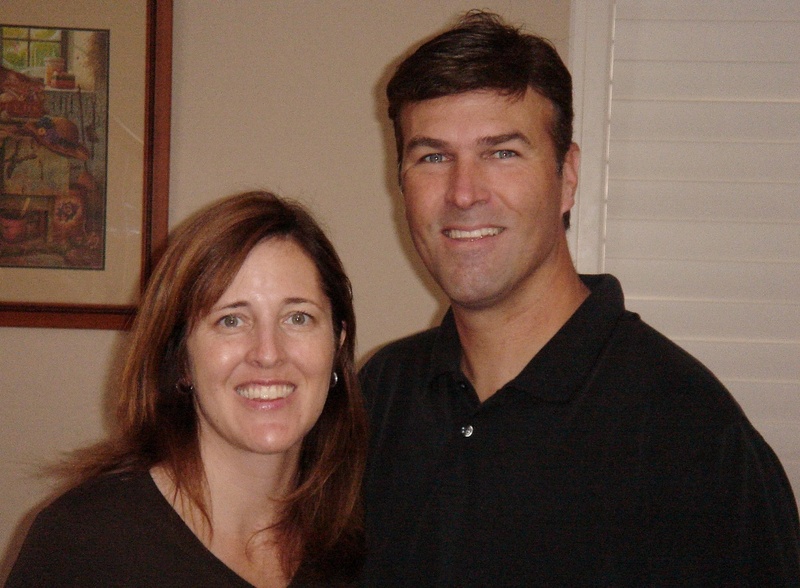 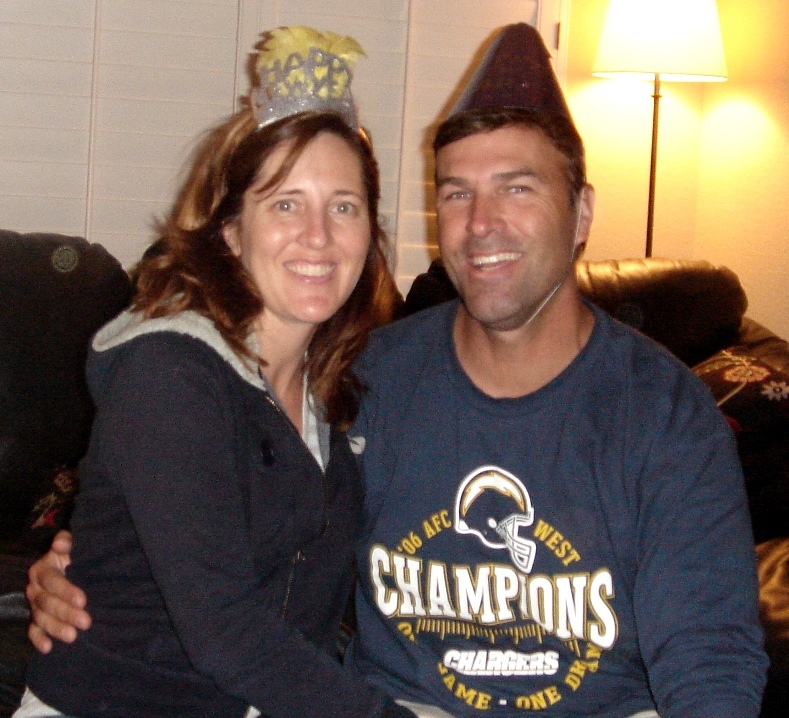 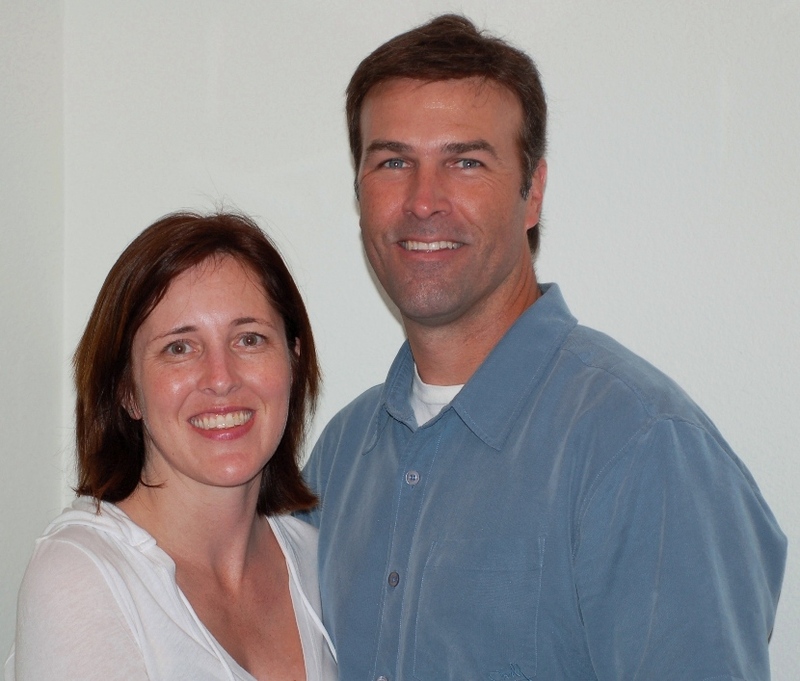 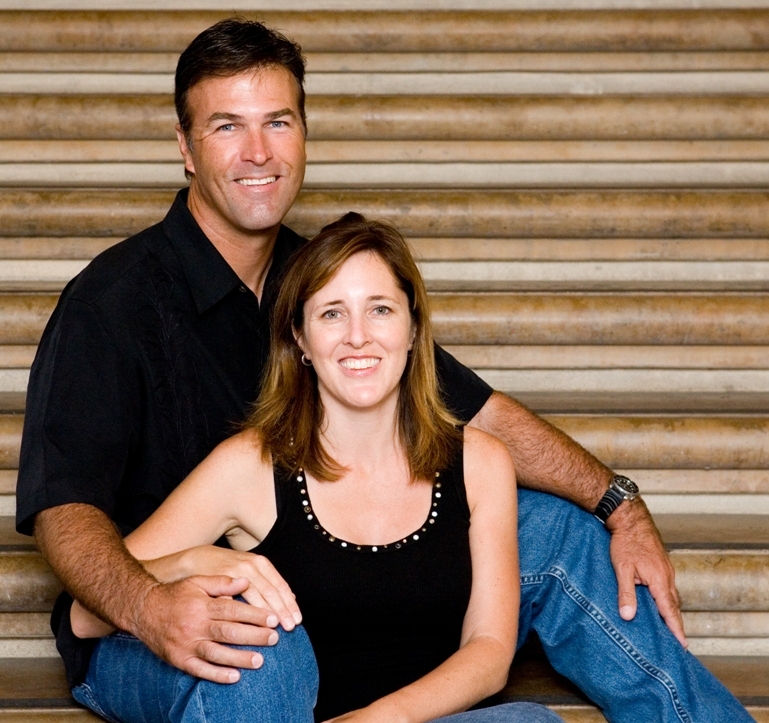 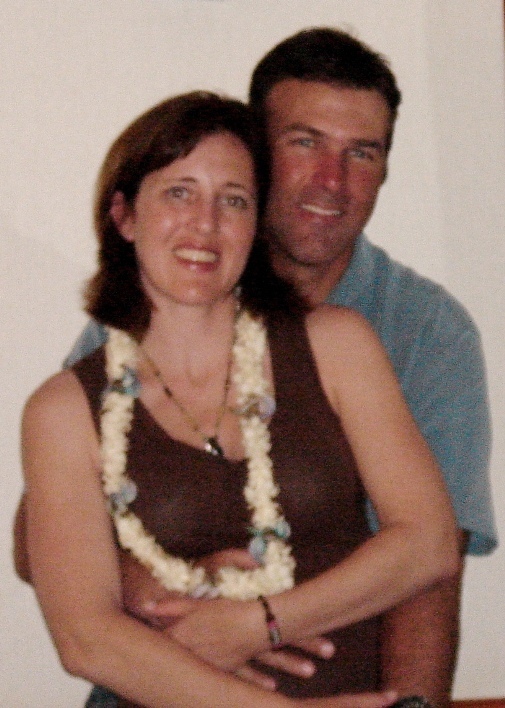 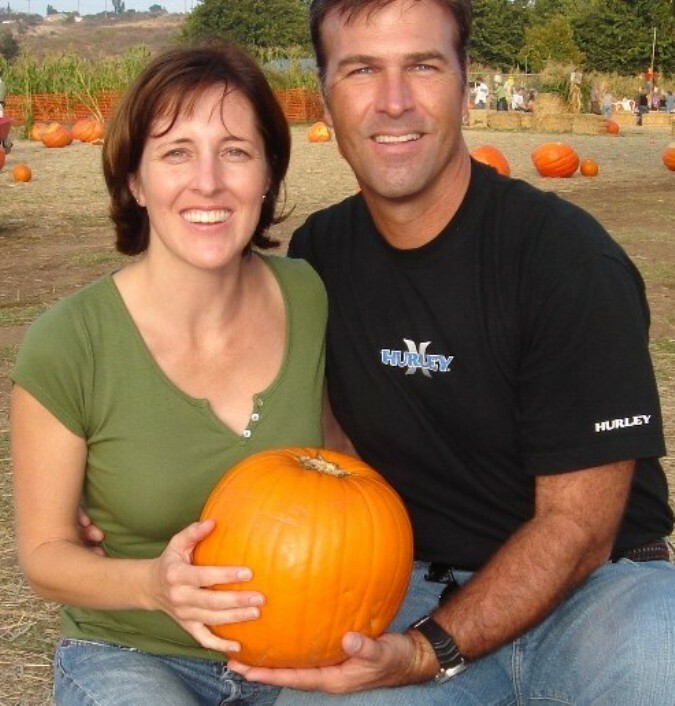 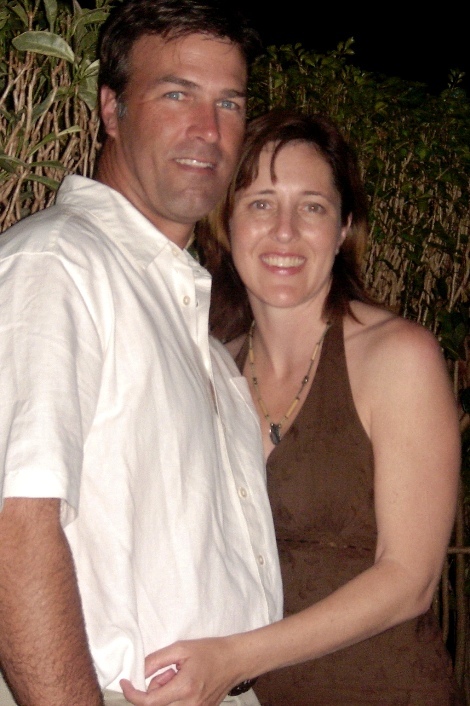 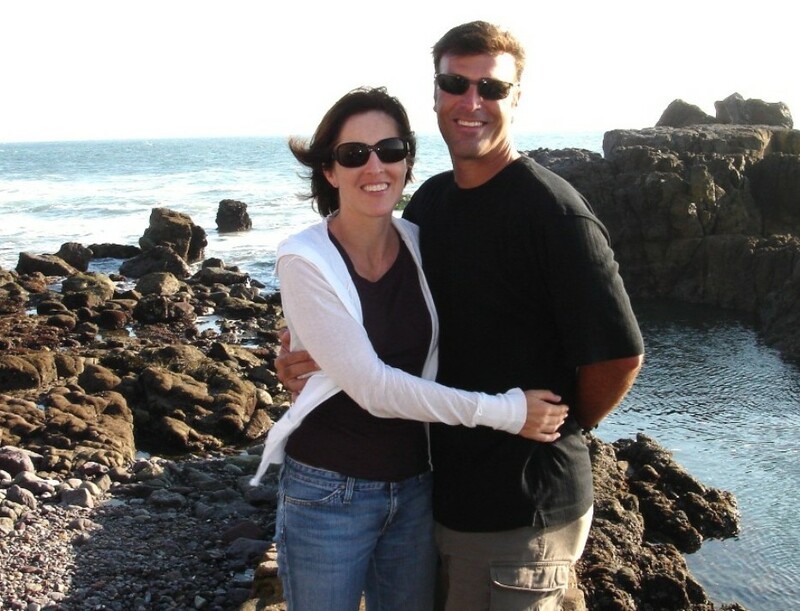 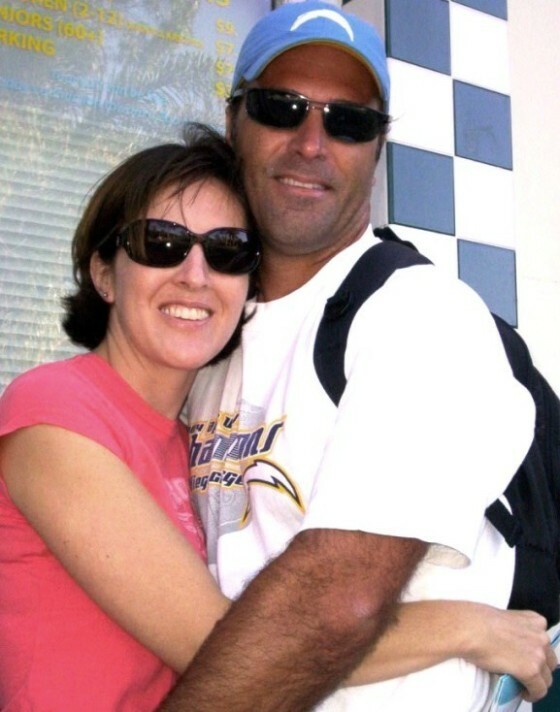 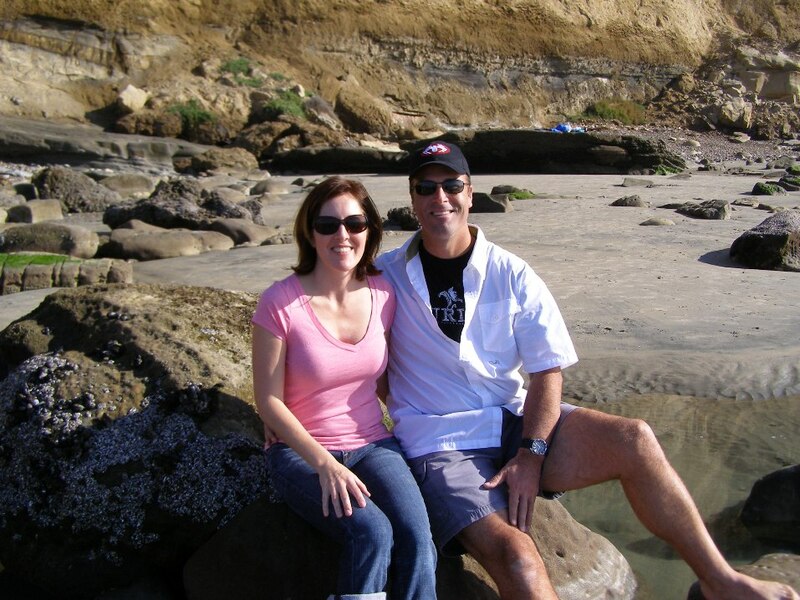 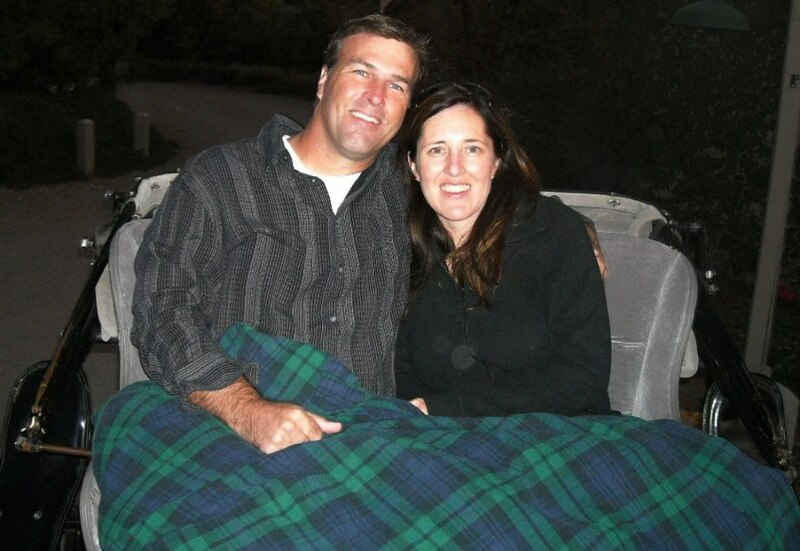 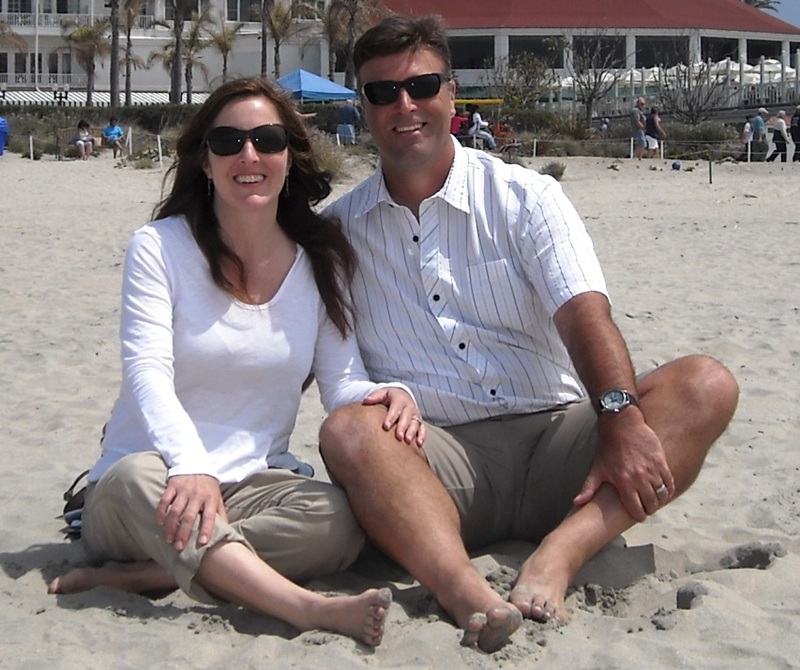 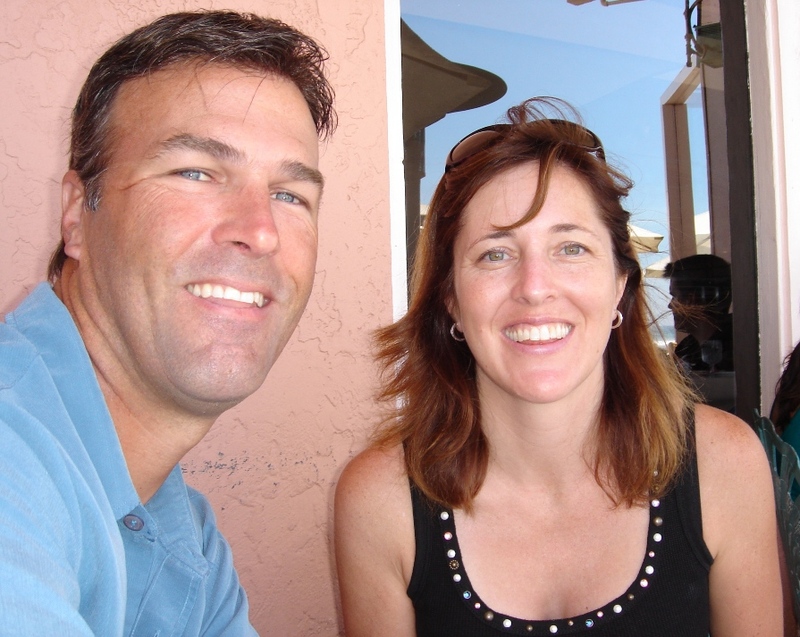 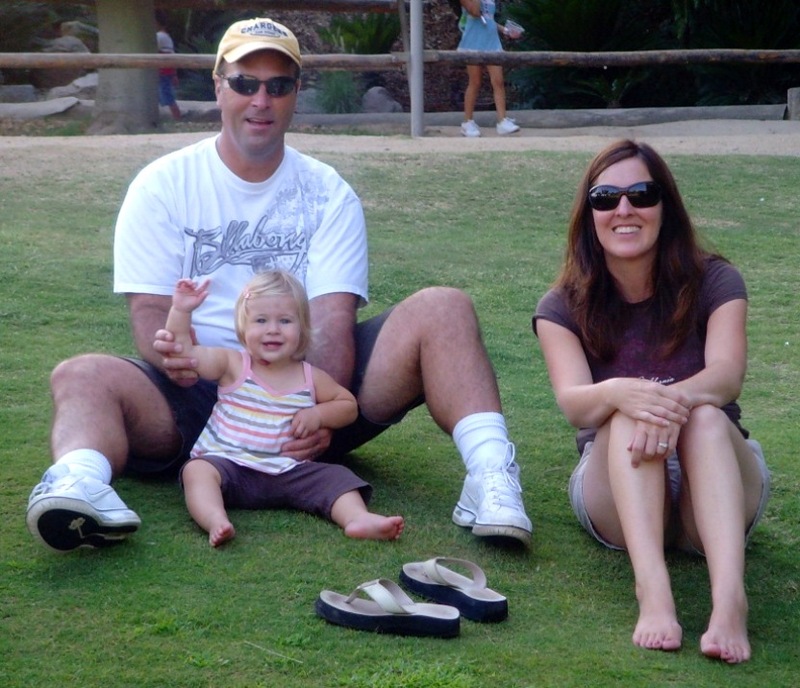 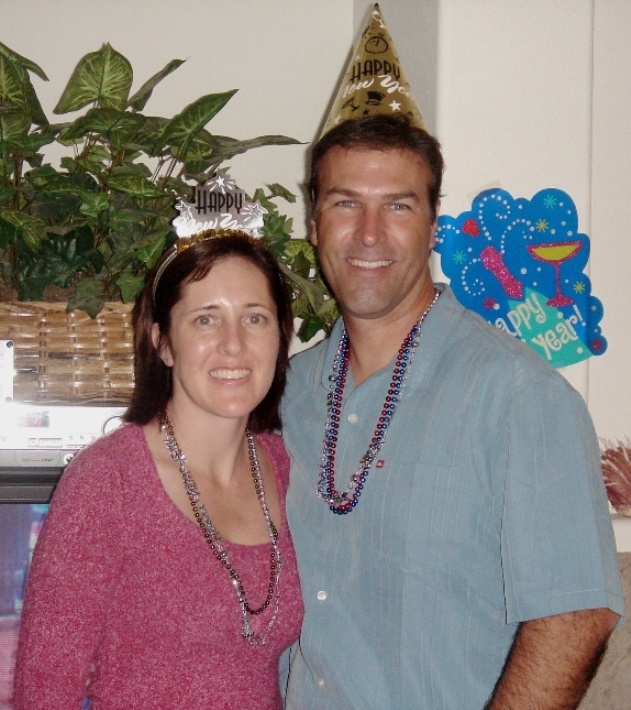 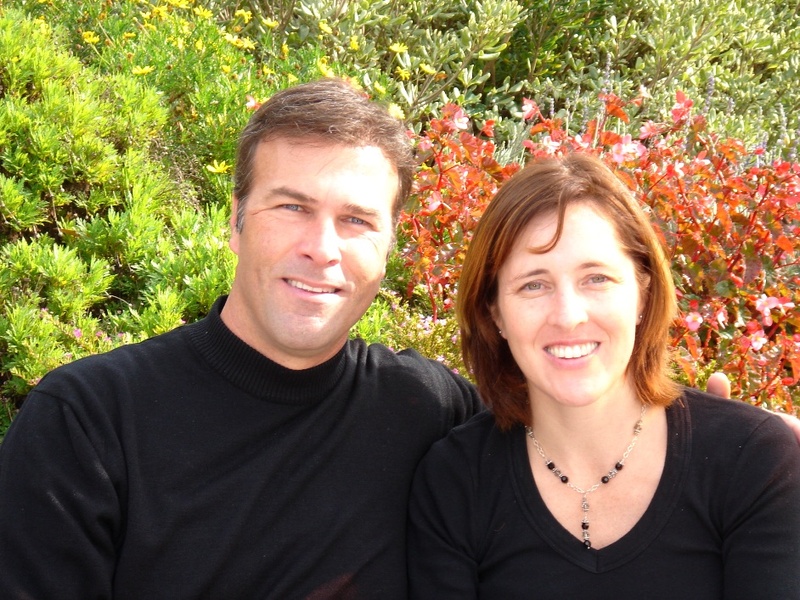 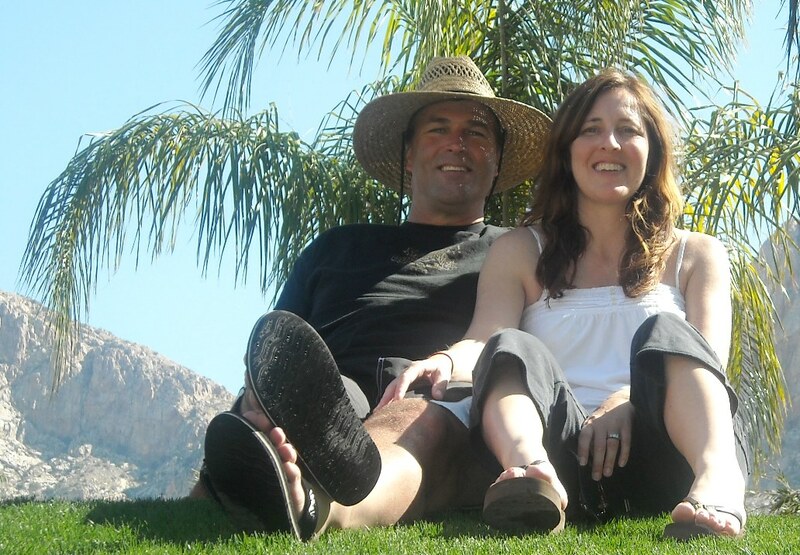 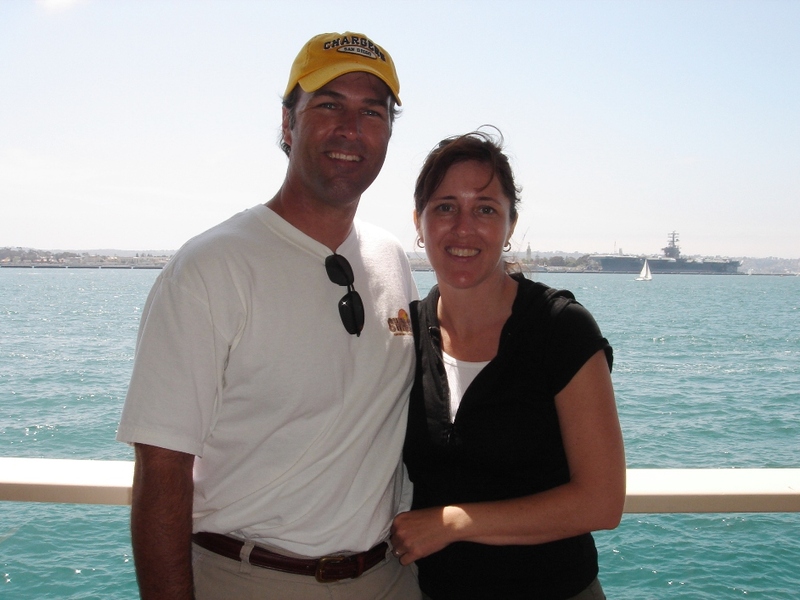 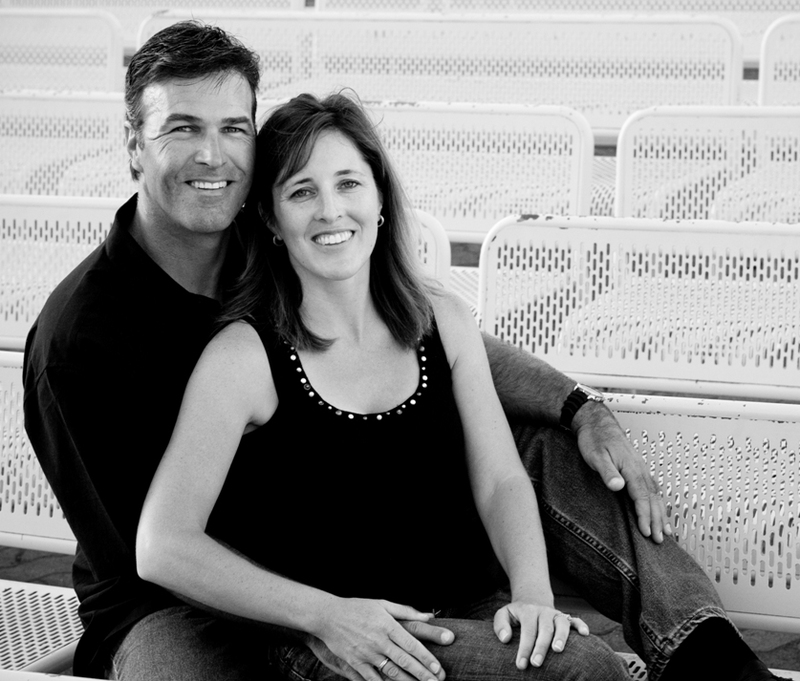 KATHE & LEE HEDGES Met on Match.com in August 2005 while Lee living in Carlsbad & Kathe living in Sabre Springs. 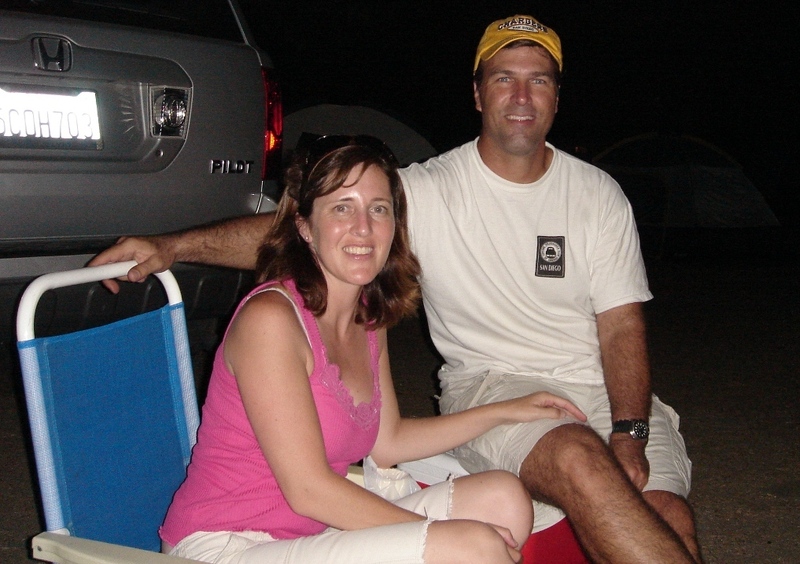 Dated for a year then were engaged in July 2006. 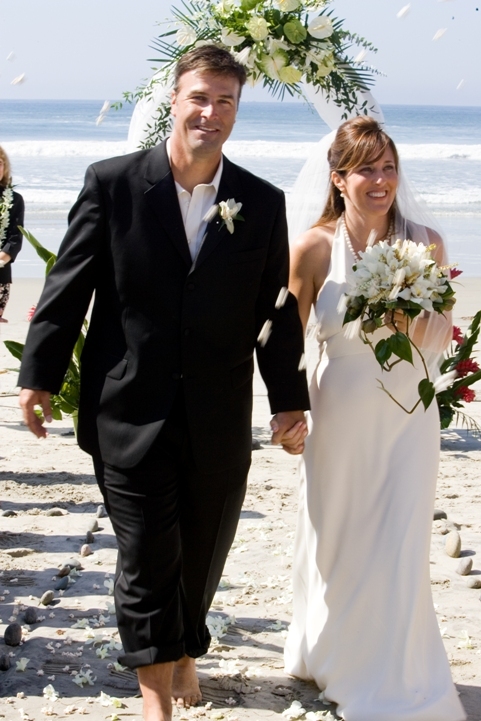 Married in October 2006 on Cardiff Beach with friends & family. 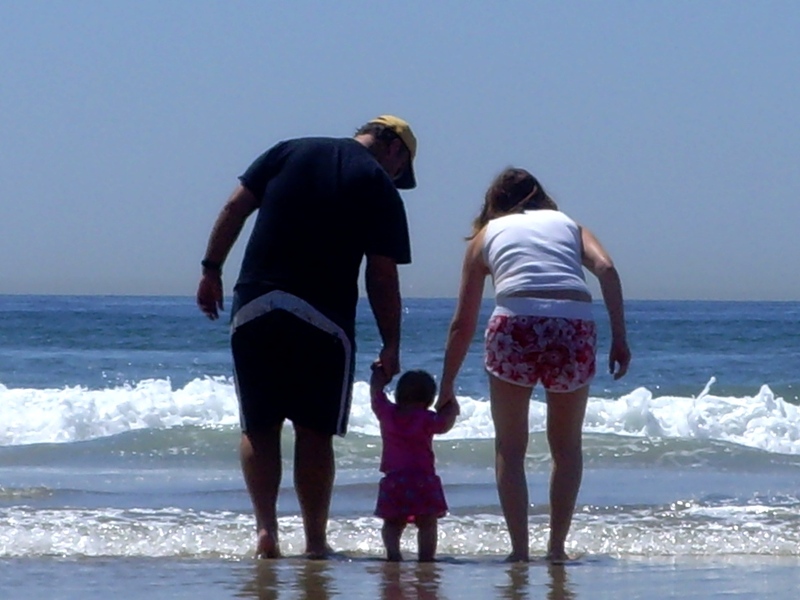 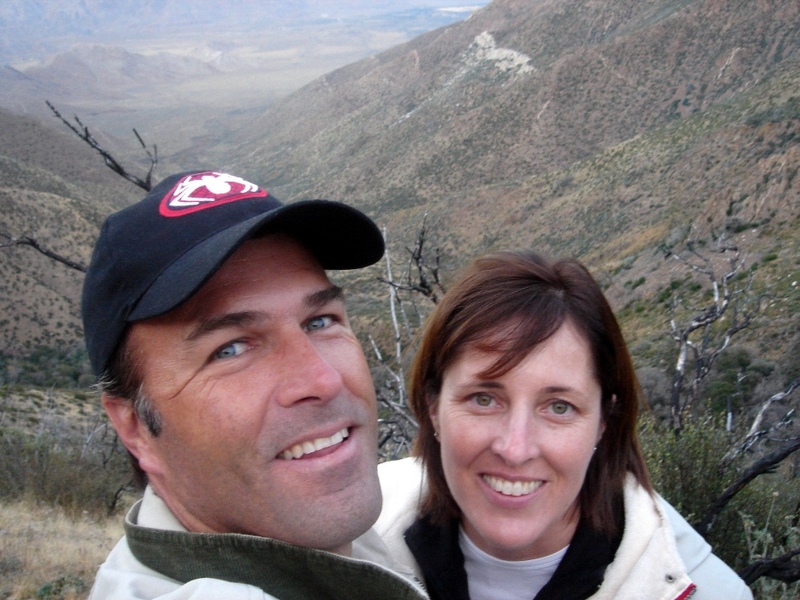 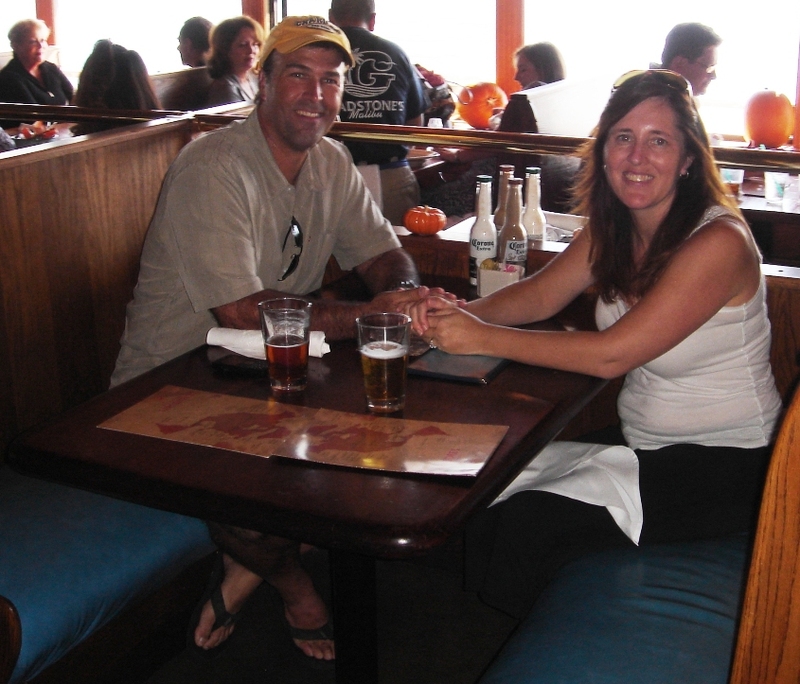 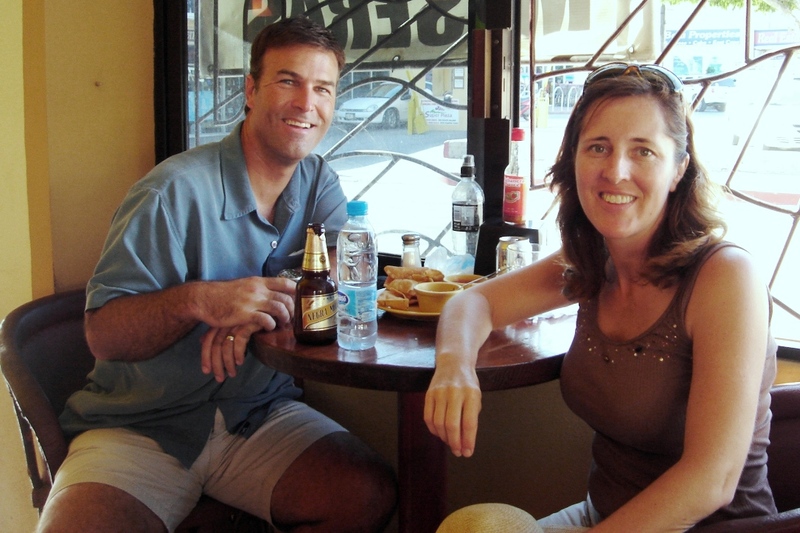 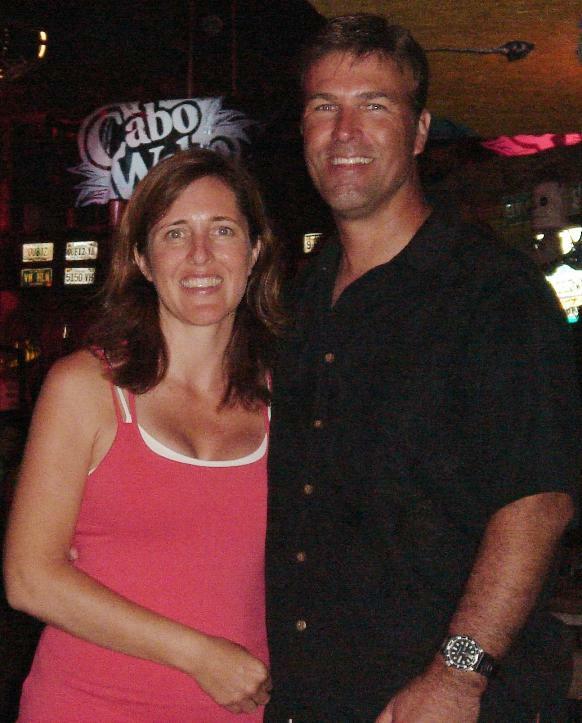 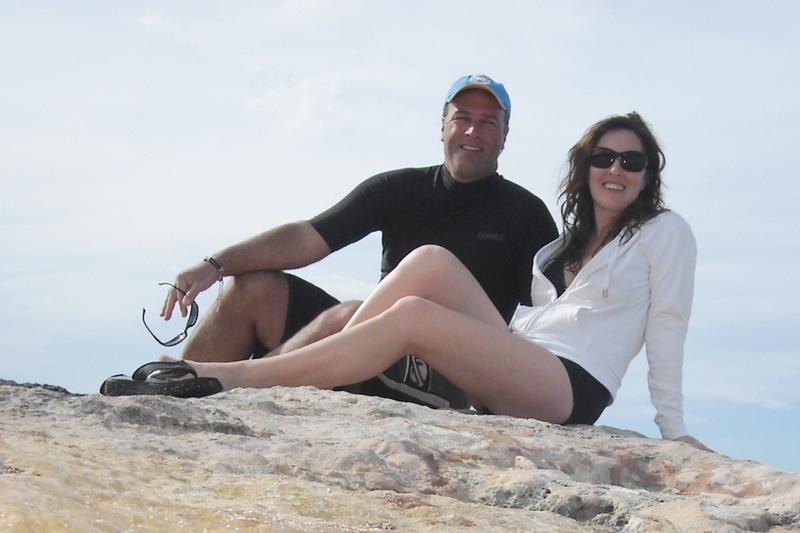 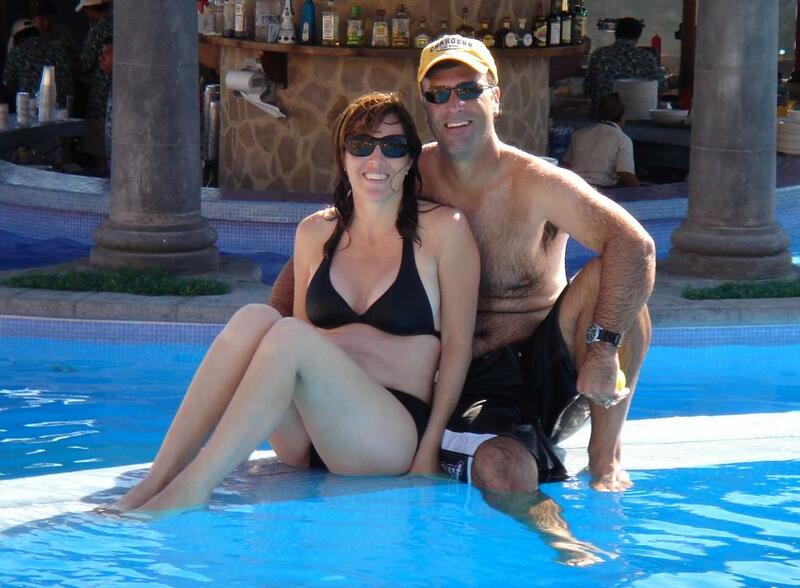 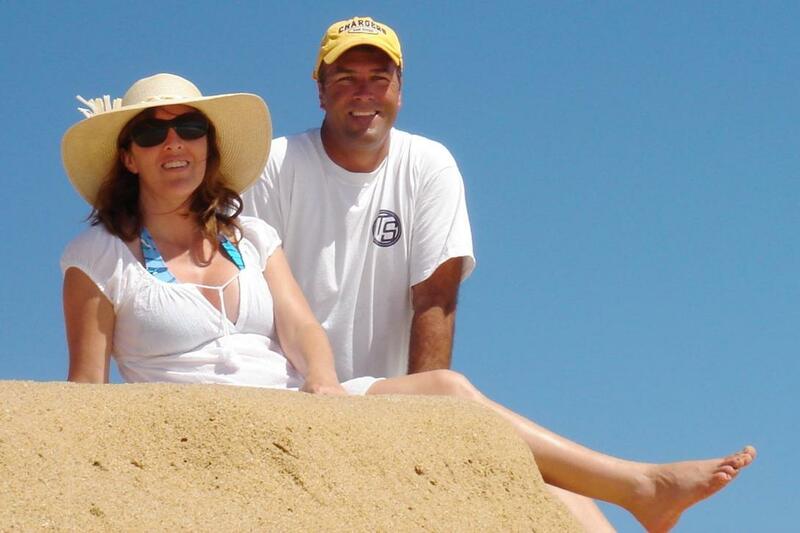 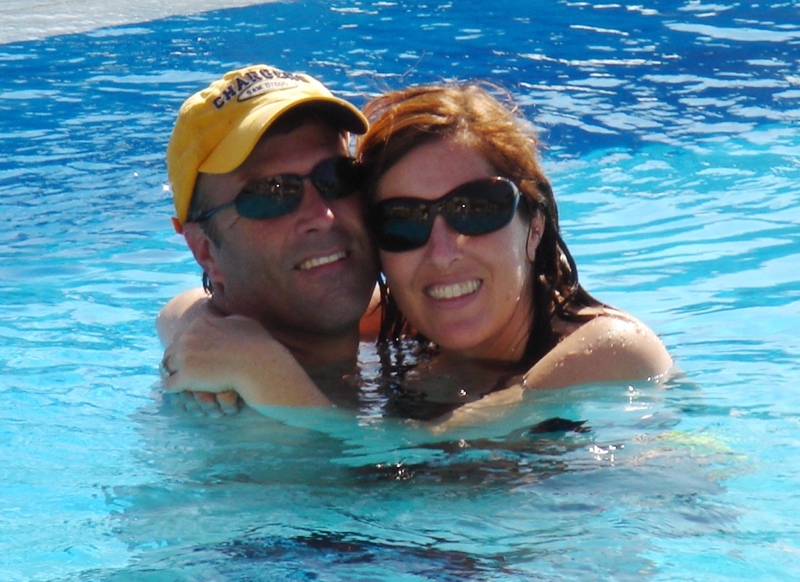 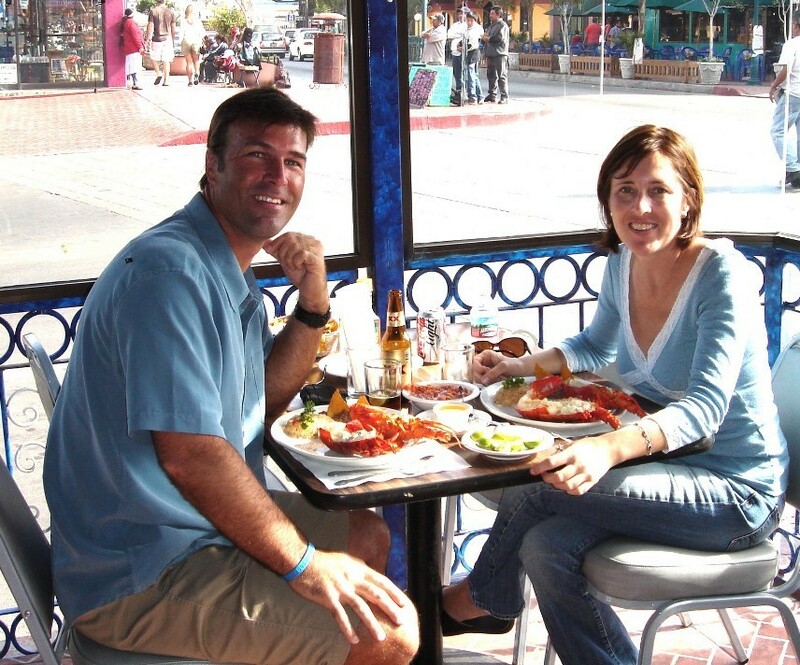 Honeymooned in Cabo San Lucas Mexico for a week in November 2006.